Google rolled out Assistant first in Allo, but it only supported English at launch. Google has been slowly but steadily adding more languages to the Allo version, as well as the voice-activated version on phones. The company has quietly rolled out support for Spanish and French to Assistant in Allo, but it looks to still be in beta. Google has not updated its list of officially supported Assistant languages yet. It currently includes English, German, Hindi, Japanese, and Portuguese. 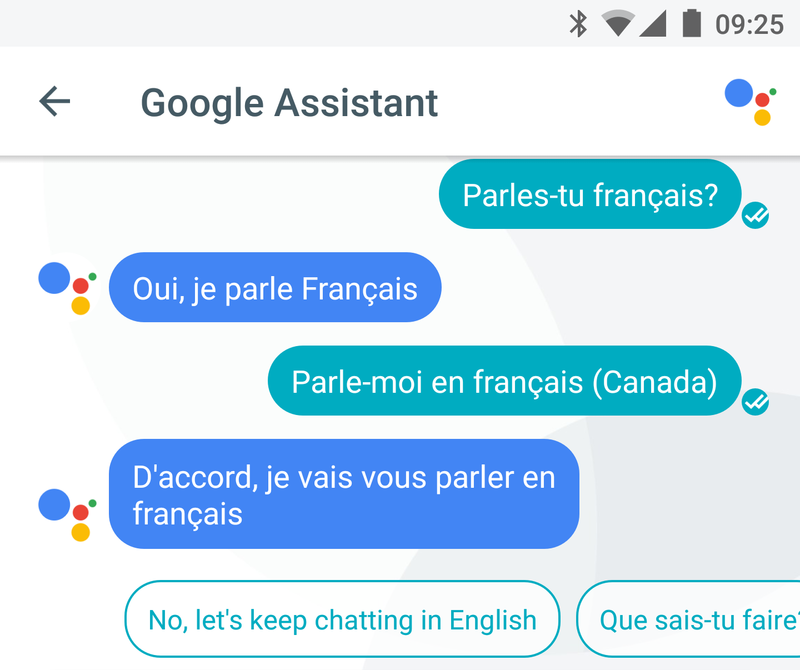 However, we've gotten multiple tips that Assistant has started popping up in conversations happening in French and Spanish. Specifically, users are seeing smart replies in those languages, and they can ask the Assistant bot to use those languages. This appears to be a very recent change. When asked if it spoke French or Spanish before, Assistant would say it was still learning. Now, it offers to set those as the default language in Allo. It sounds like the new languages are a bit rougher around the edges than the "official" ones. 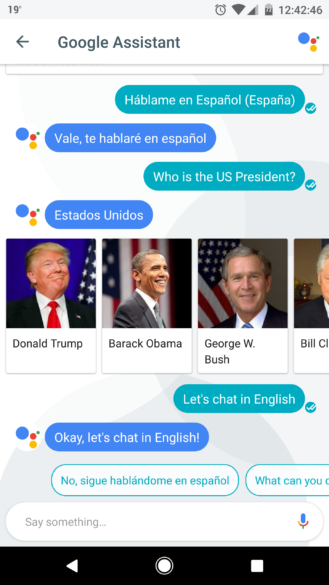 Google's head of conversational search, Behshad Behzadi has reportedly said Spanish will be working completely later this year. French might be on the same track, but at least there's progress. These languages are now confirmed. 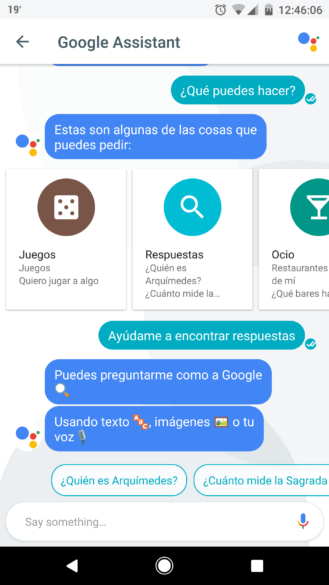 Google's head of product for Allo has tweeted that Spanish is rolling out. As for French, Google's Canadian blog says French is a go.